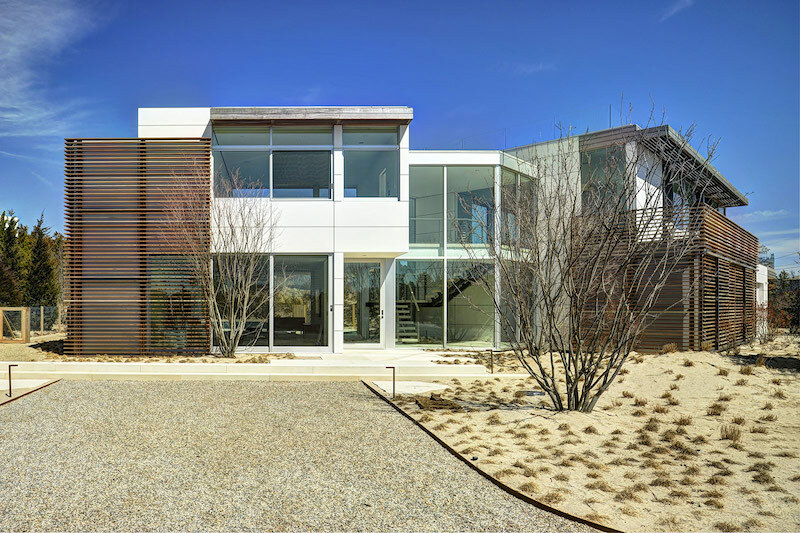 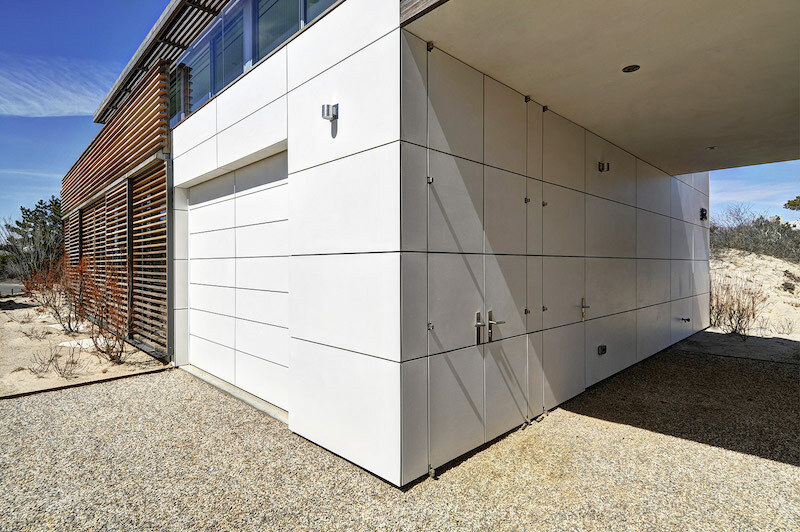 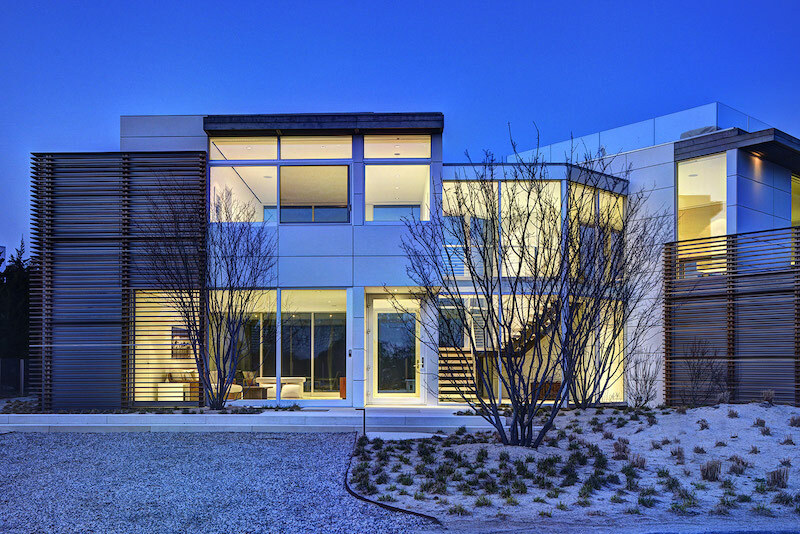 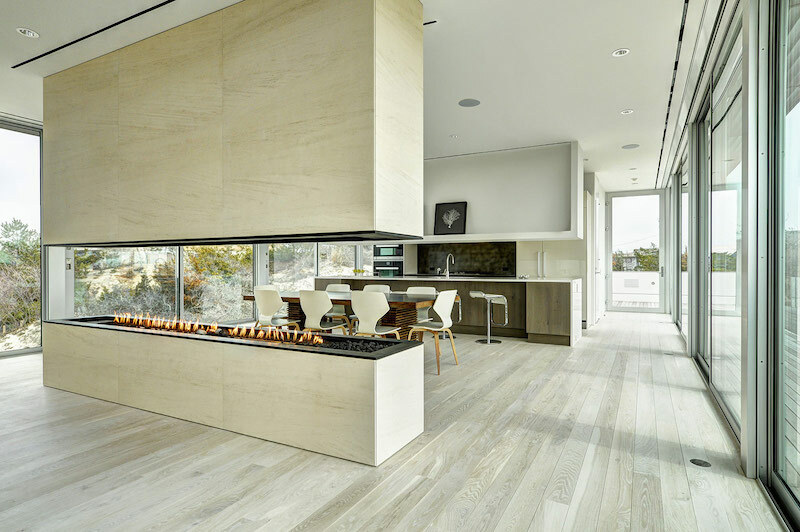 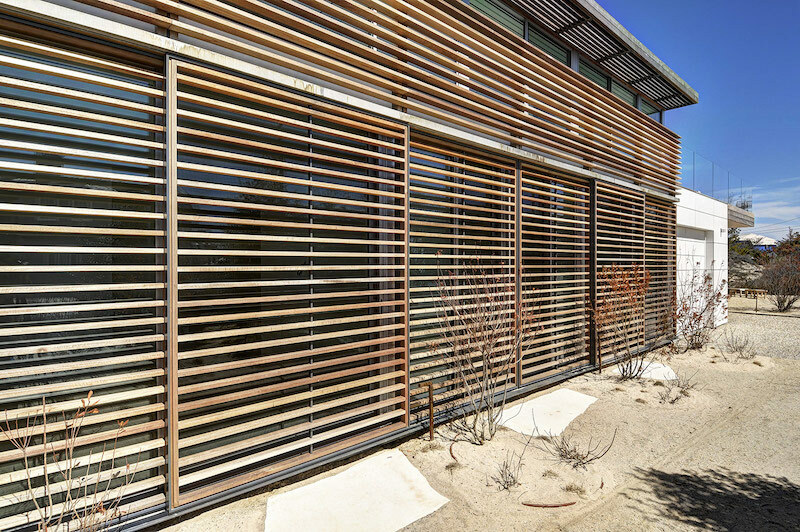 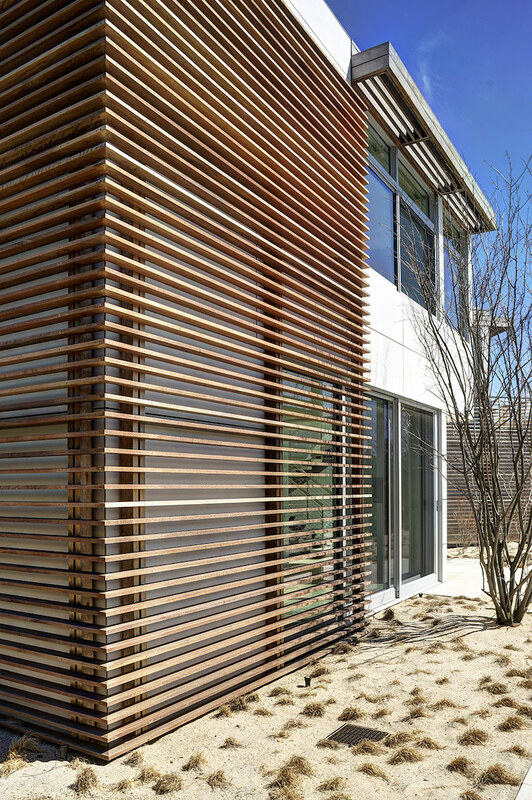 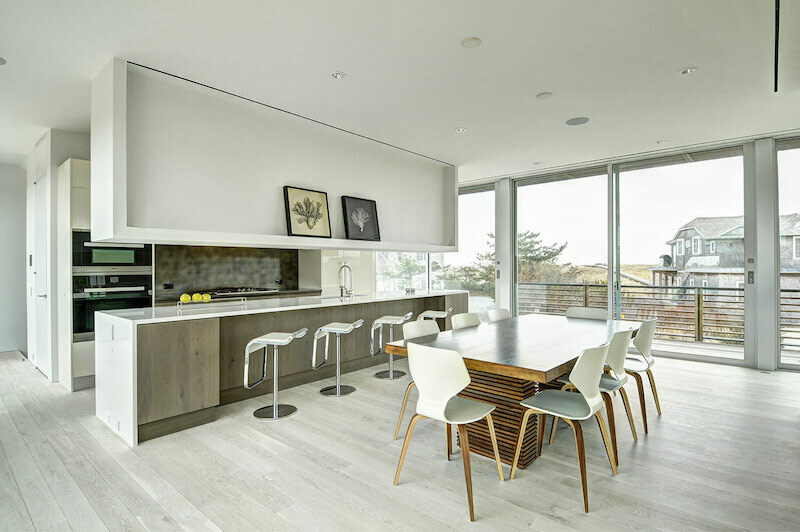 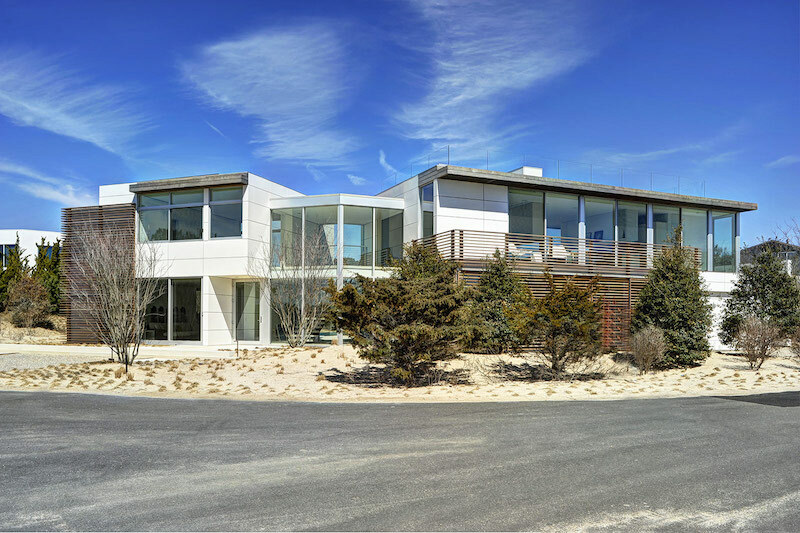 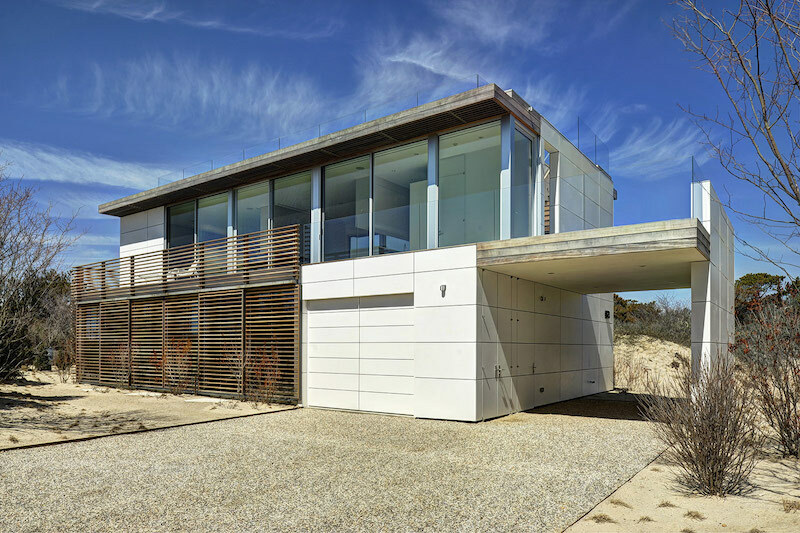 Amazing house in Hamptons tucking itself into the dunes, built by John Hummel and associates and architecture from Stelle Lomont Rouhani Architects. 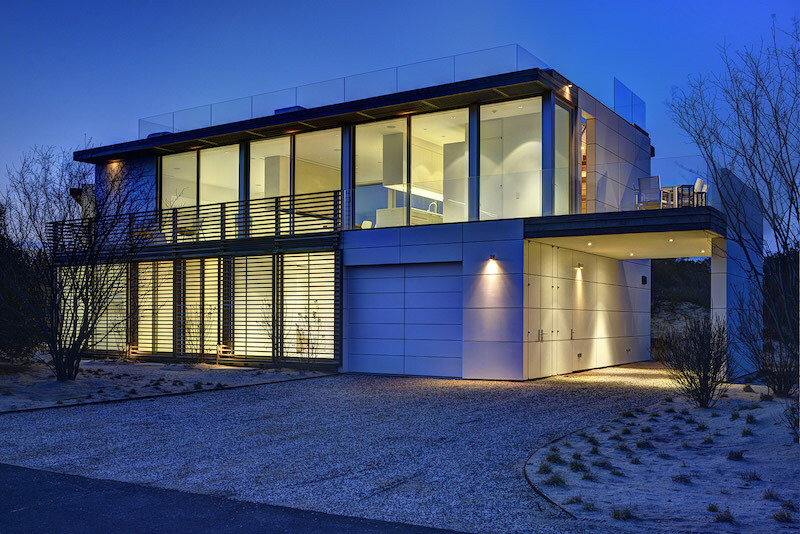 The house opens smoothly from the surrounding nature and with huge amount of glass walls lets the light flow in and out from the building. 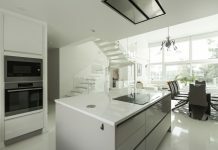 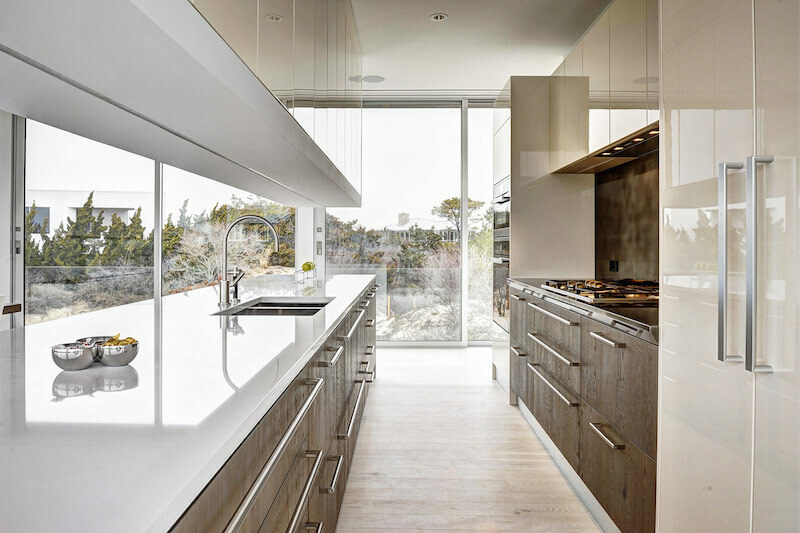 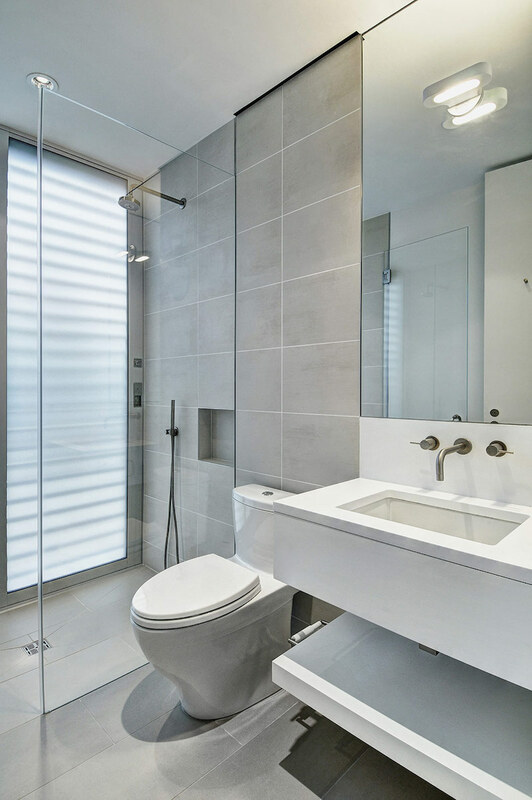 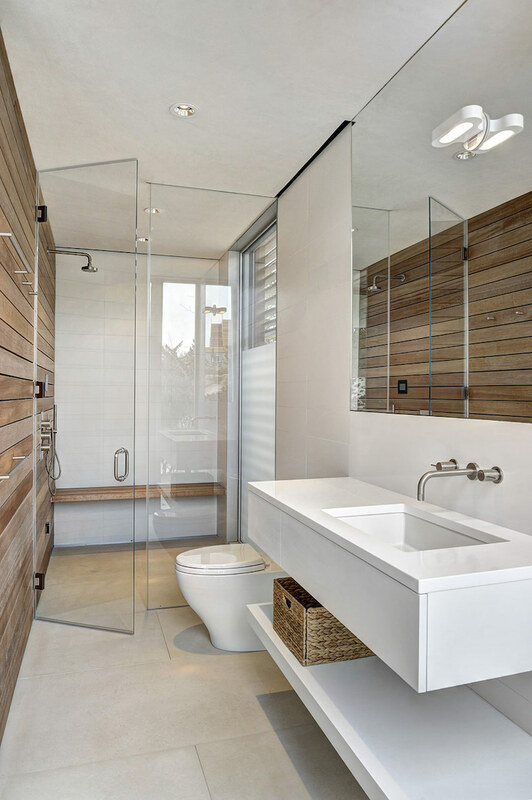 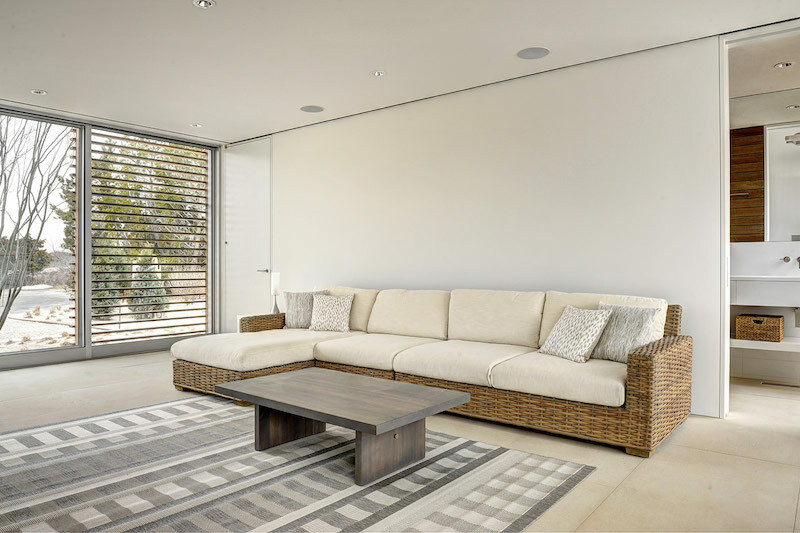 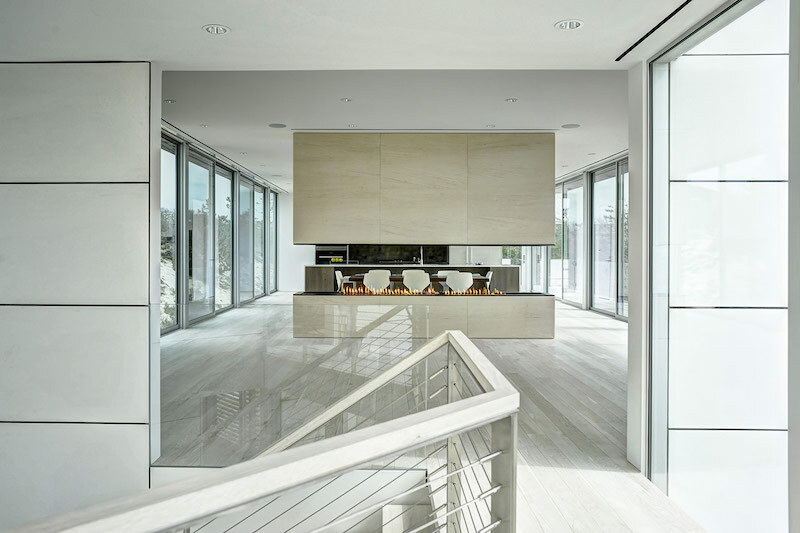 Elegant white toned interiors give the rough nature step in being a part of the design. 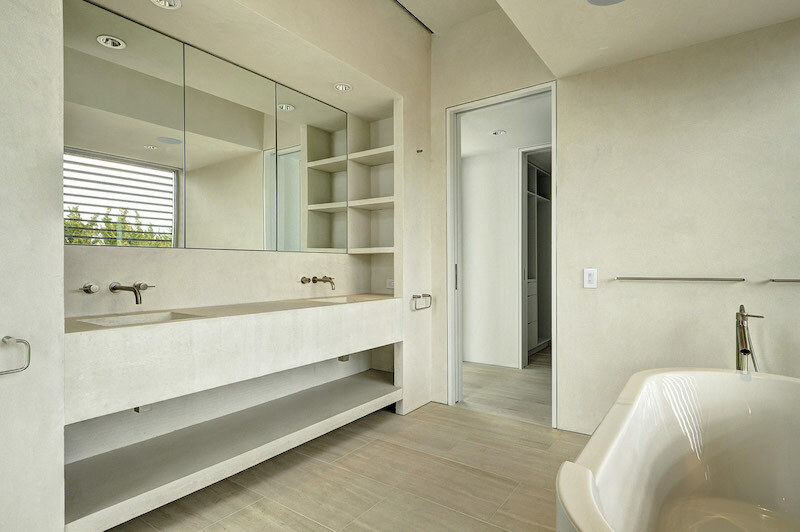 With a private pool and loft style interior layout you really can enjoy the days and nights around you.